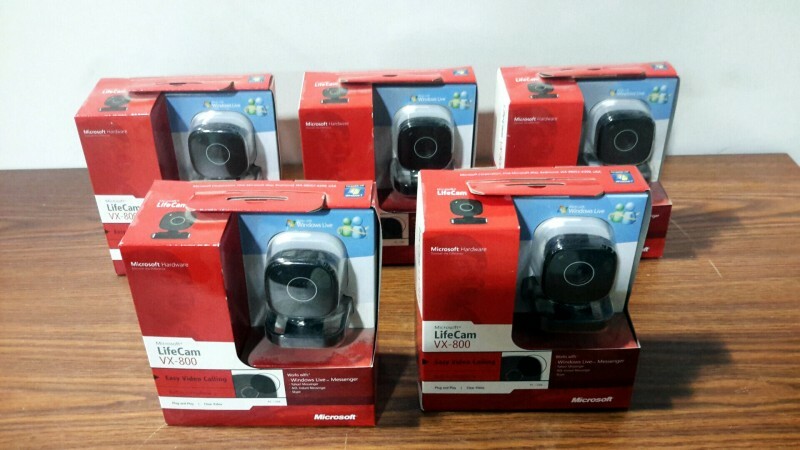 Description: Microsoft Lifecam VX-800 video - 5 each. 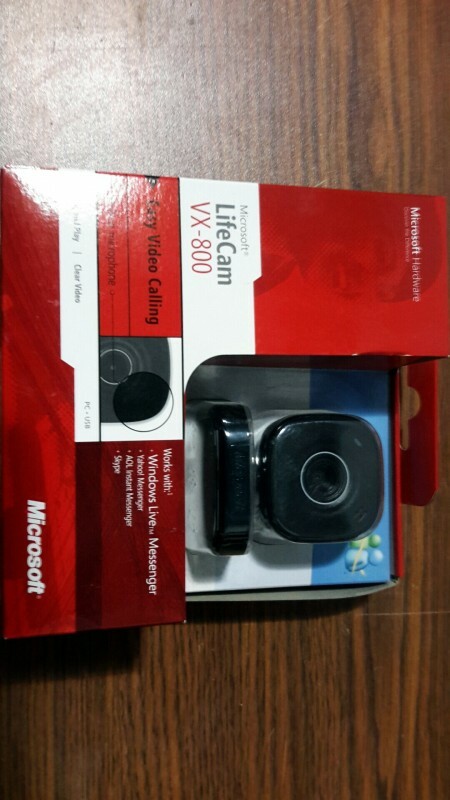 All 5 units are new are new in box. Pictures are stock pictures.